In only half a day you can complete this course. You will learn why diving with air that has higher oxygen content and lower nitrogen content gives you more bottom time, along with enriched air equipment considerations. With this certification you can rent and use enriched air Nitrox. The theory of this course can be done online or with a book. With a PADI Instructor you will review your theory and complete the skills. 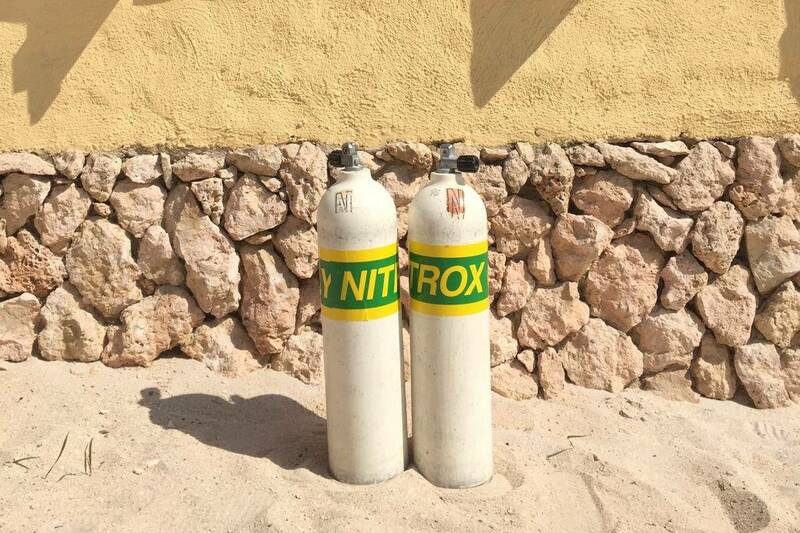 After completing this could you can use one Nitrox tank for free.